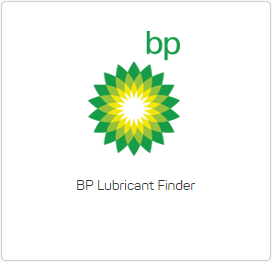 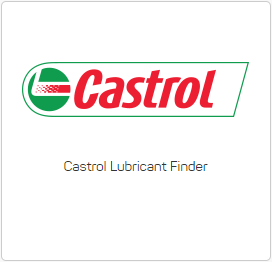 We offer a full range of BP and Castrol lubricants. 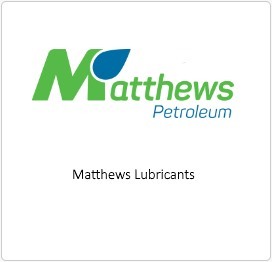 All lubricants are available for delivery direct to your farm, workshop, store or your choice of drop off. 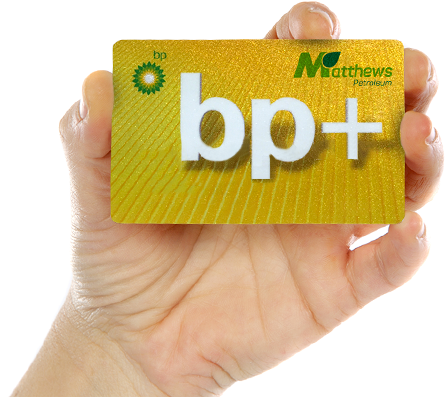 Click here to locate your closest Matthews BP.